Michael Orr has competed in over 130 World Championship Rallies during his 25 years as a co-driver, and he’s still going strong. 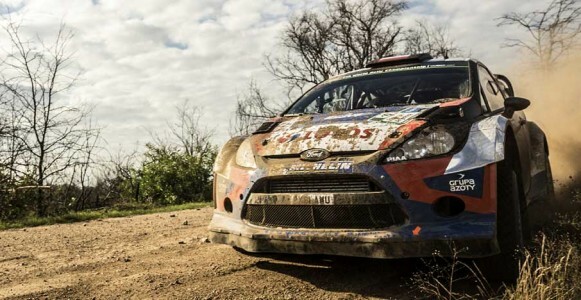 His most recent win was the 2014 round of the European Rally Championship in Cyprus. 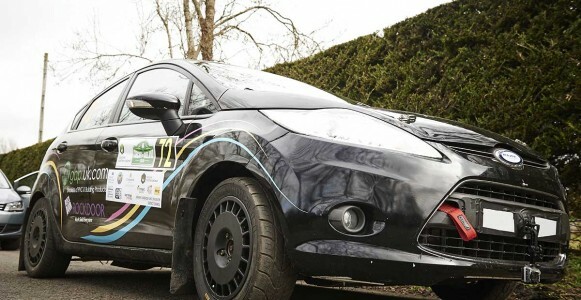 Originally from Northern Ireland, Michael has a special connection with the Circuit of Ireland Rally: a fond childhood memory is trekking across muddy fields with his dad trying to catch glimpses of the rally cars speeding past hedges. Competing in the Circuit “more times than he can remember” Michael knows the narrow lanes like the back of his hand, so was the natural selection when Idris was looking for his co-driver.